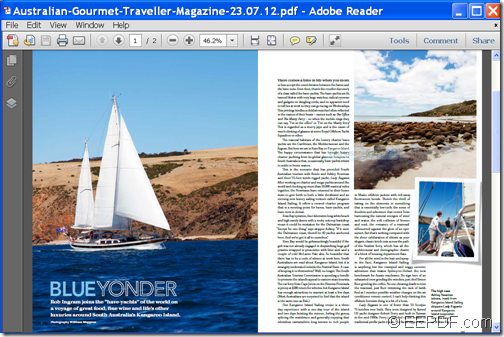 This article is mainly about how to use EEPDF PDF to Image Converter Command Line to convert PDF to image. 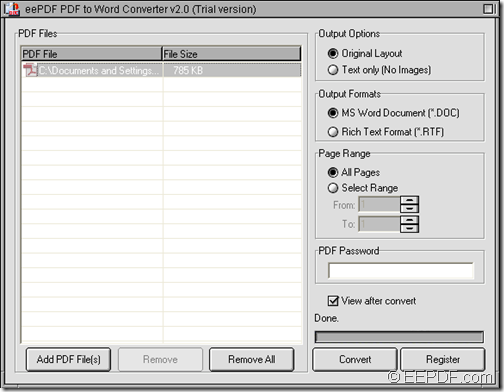 Please free download EEPDF PDF to Image Converter Command Line and unzip it to a place on your computer. In the unzipped “eepdf_pdf2image_cmd” folder, you can see an executable file—pdf2img.exe which is the called program in the MS-DOS command prompt window. First, please open the MS-DOS command prompt window in which you can type commands. Then, please open the readme.txt file in the unzipped folder and browse the contents in it to know the usage and options of this application. Or you can type the path of the pdf2img.exe file and press the Enter button on the keyboard to see the full usage of this application. <PDF-file>: specify the input PDF file. <img-file>: specify the output image. -dither <int> : enable or disable dithering when reduce the number of bits per pixel to 1, 4 or 8 bit(s). You can check the effect from the following snapshot. To get full version of this command line application, you can buy EEPDF PDF to Image Converter Command Line here. Do you want to convert PCL to JPG image and set image size? 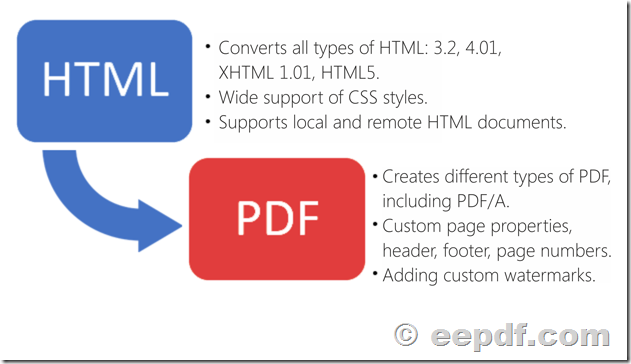 If so, EEPDF PCL to PDF Converter Command Line will be a good assistant for you. PCL is the standard print format for HP LaserJet-compatible printers. 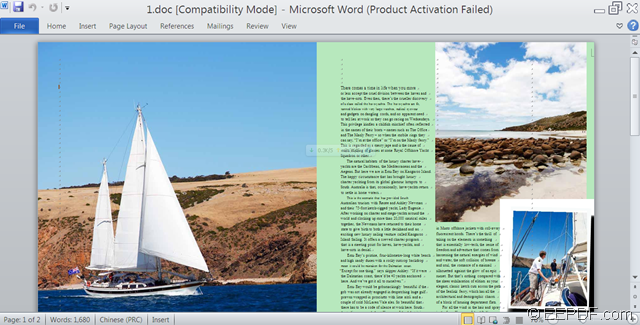 PCL files can be created from any Windows application by simply “printing to file” with a LaserJet-compatible printer and PCL driver set as the current Windows printer, or by redirecting a UNIX LaserJet-compatible printer queue to a file. EEPDF PCL to PDF Converter Command Line is a powerful command line application. It can not only convert PCL to PDF, but also can convert PCL to image formats including JPEG, BMP, PS, TIFF, etc. 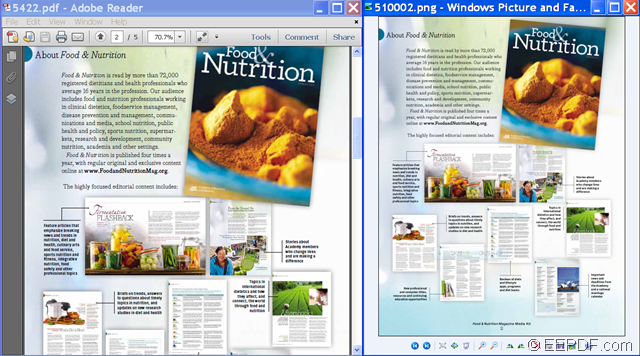 During conversion from PCL to image, it also supports to set image size fro the created image. The following instruction will show you how to use this application to convert a PCL file to JPG and customize the image size. 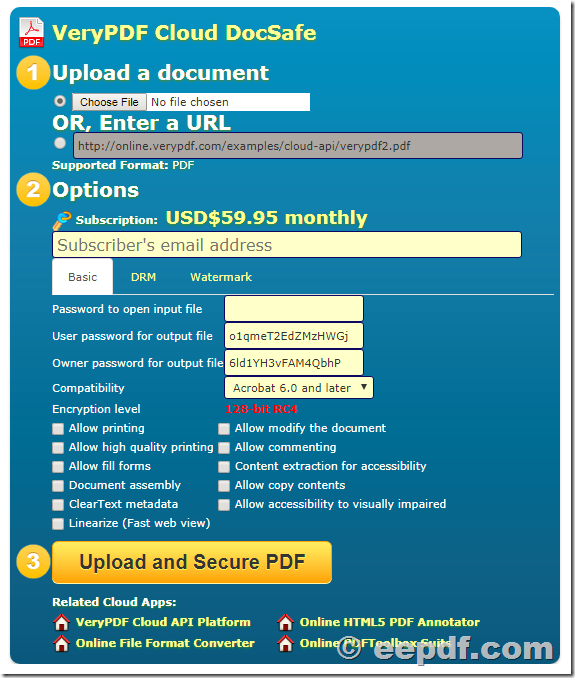 Please download EEPDF PCL to PDF Converter Command Line. Unlike other command line application that is unzipped in a ZIP file, the download file is an EXE file. So, please install it as normal. In the installed package, you can find an executable file—pcltool.exe which is the called program in the MS-DOS command prompt window. In order to type commands, you need to open the MS-DOS command prompt window first. Before typing your commands, you can type the path of pcltool.exe and hit Enter button on the keyboard to know the usage and options of this software. According to the application usage, please refer to the following command line template to type your commands. <pcl-file>: specify the input PCL file. [<pdf-file>]: specify the output file. To set image size, please use the following options. -width <int>: Set page width to image file. -height <int>: Set page height to image file. 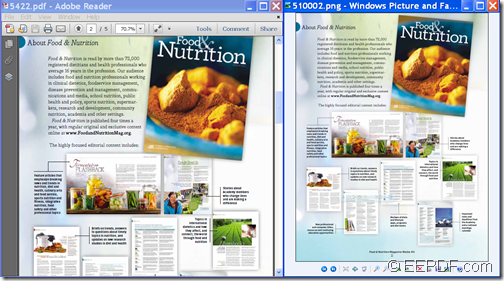 The above example is to convert bill.pcl to bill.jpg image with image width and height as 800 and 600 respectively. In fact, this software can do far more than the above. 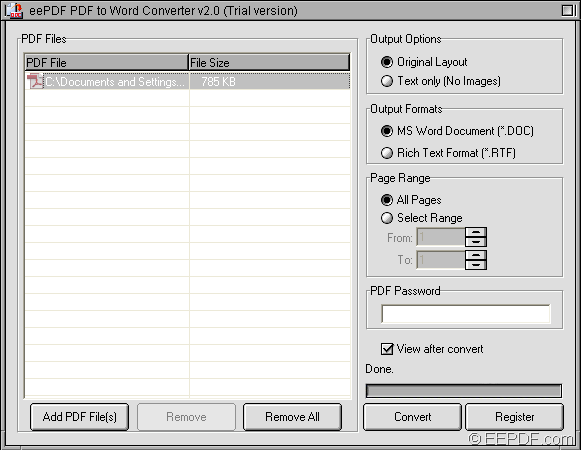 If you want to know functions of it, you can have a try of EEPDF PCL to PDF Converter Command Line.